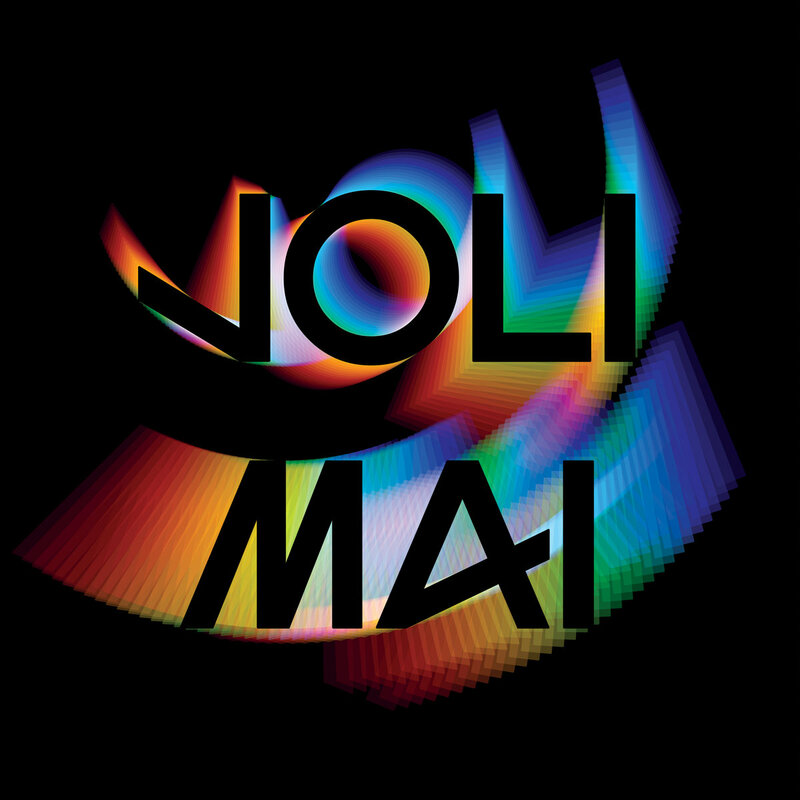 Caribou's Dan Snaith has today announced that he will release his second Daphni album, dubbed 'Joli Mai', this week. The album will be released this Friday and is said to include sought-after extended versions of tracks which featured in the producer's well-received Fabriclive mix. Several of the tracks from his recent Fabriclive mix were short versions made specifically for the mix, which Snaith has now fleshed out into full tracks for the forthcoming album. To coincide with the album's release this Friday, Snaith will play two shows in London. He'll play Five Miles on Saturday 7th October and Corsica Studios on Sunday 8th October. Listen to one of the album's tracks, 'Carry On', below.